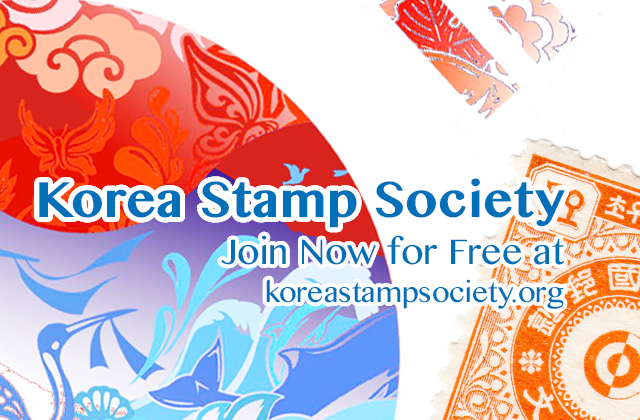 For the years 2015-2016 the Korean Philatelic Co. produced the regularly published Korean Postage Stamp Catalogue, the standard catalogue for Korean philately at the moment. 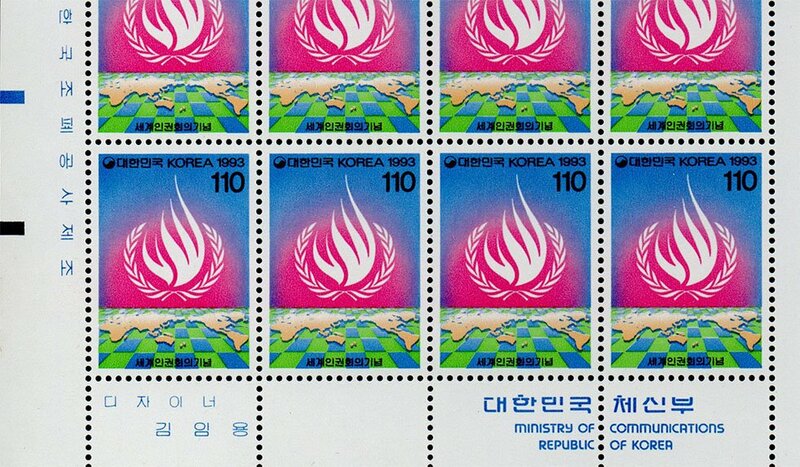 The catalogue conforms to the usual setup: postal stamps in the first part of the catalogue, divided in commemorative stamps and regular stamps, and the specialties in the second half. (Article comes with price increases and possible errors.) 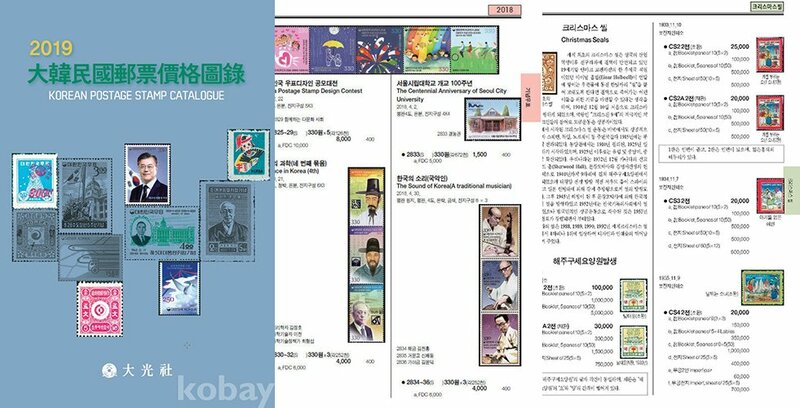 The KPC (Korean Postage Stamp Catalogue) has been published since nineteen aught (I-don’t-know-when), by the Korean Philatelic Co., Ltd. In Hangul/Korean, they go by the name of Oo-moon kwon. I first became familiar with their catalogue in 1991. (This text includes extra remarks by Peter Beck regarding this catalogue.) 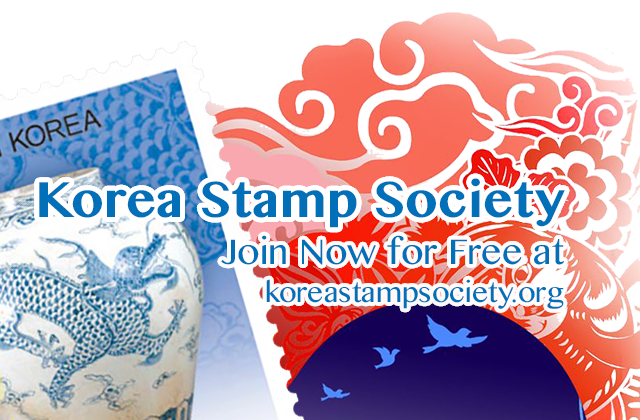 The KPC (Korean Postage Stamp Catalogue) has been published since nineteen aught (I-don’t-know-when), by the Korean Philatelic Co., Ltd. 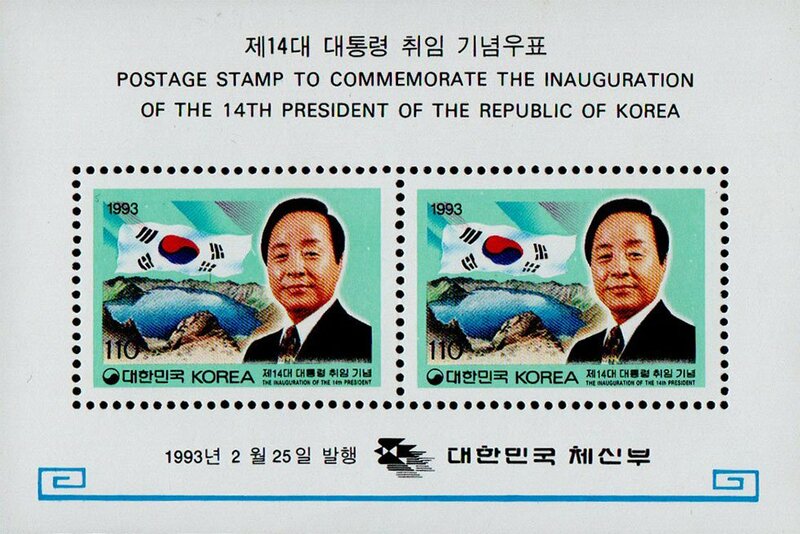 In Hangul/Korean, they go by the name of Oo-moon kwon. I first became familiar with their catalogue in 1991.